Learn to create realistic portraits in pencil, pastel, watercolor, oil, and acrylic. 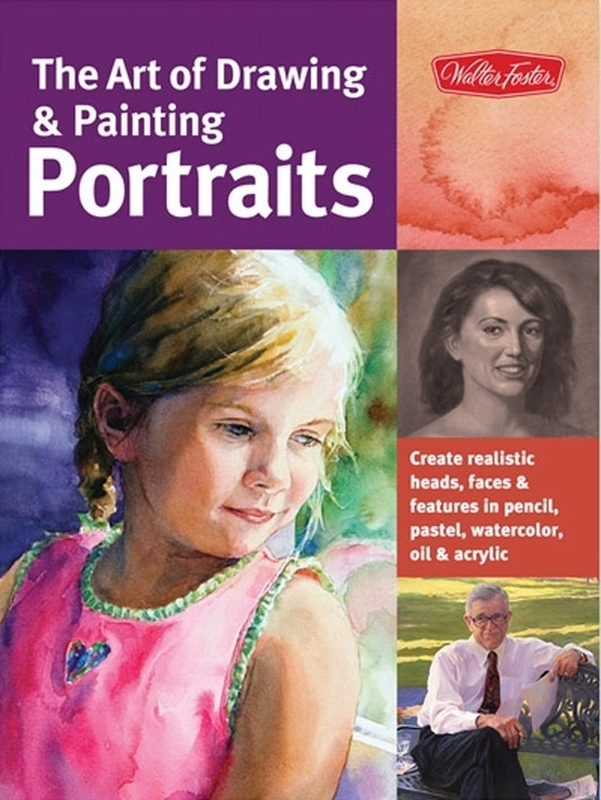 144 pages of instruction from four experienced portrait artists. 12" x 9". Soft cover. Available at Amazon, Barnes & Noble, and Walter Foster Publishing, or get a personalized copy at one of my watercolor workshops.